Jordan was born on 14-7-07 and he is not attending our school at the moment. 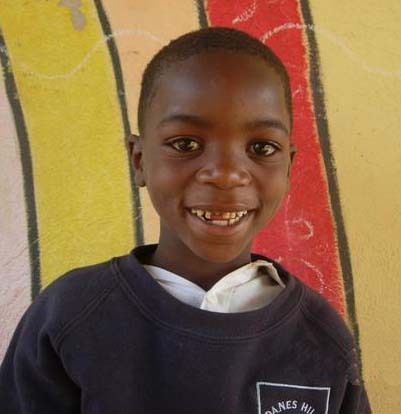 Cynthia Richards would like to sponsor him when he returns to school. Hi please can I sponsor Jordan 566.